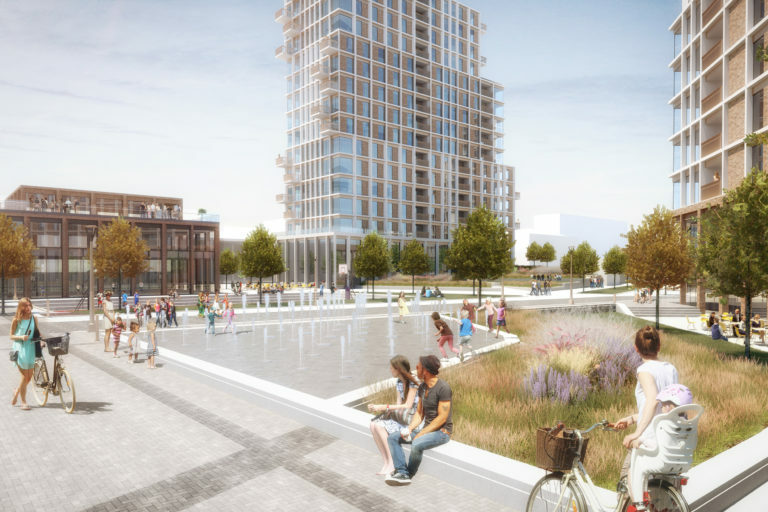 The vision for this former business park in Southall - once the site of the largest margarine factory in the world - will see the delivery of over 2,000 new homes and community, work, retail and leisure spaces, all centred around a new public park. As part of a wider masterplan, our design seeks to revive the Pravda building in Moscow and knit together the residential buildings via a multilevel landscape that creates a lively urban space. 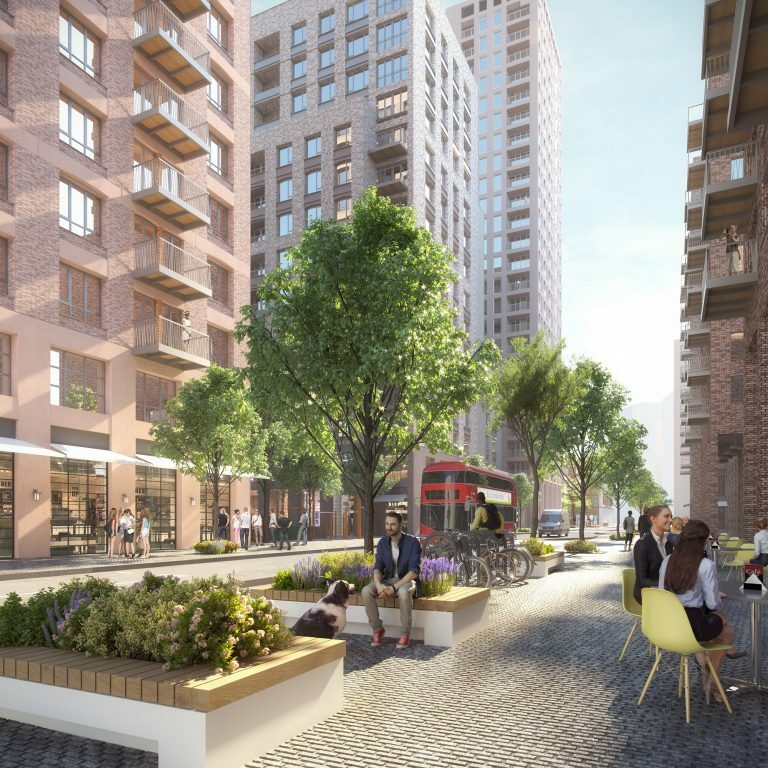 This vibrant new quarter delivers 485 homes, a 5* hotel, affordable business units, retail and community spaces, a primary school, and, at the heart of the development, a new public garden for Paddington. 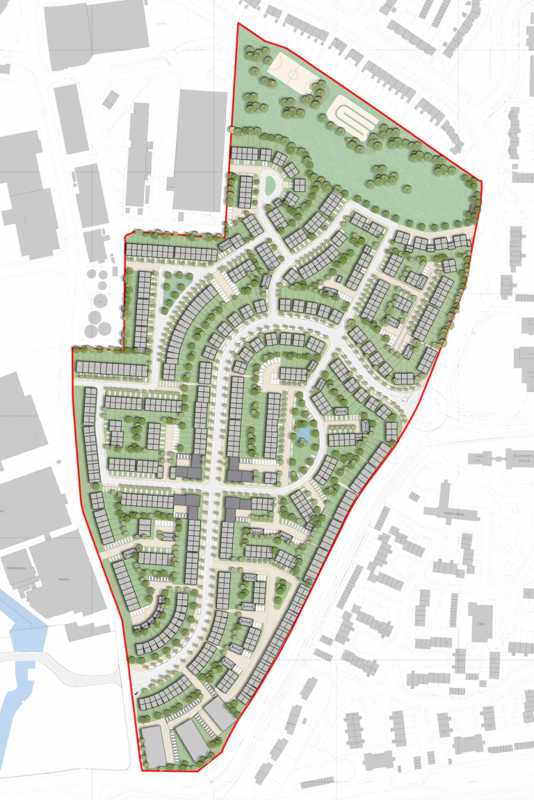 Assael assisted Redrow in securing this bid for a new, vibrant and highly sustainable neighbourhood as a legacy of Kempton Park Racecourse, with pedestrian and cycling routes connecting the site to the wider area. Our vision creates four new mixed-use communities with housing, hotels, restaurants and shops, delivering sustainable employment opportunities and a new home for Oman’s fishing fleet, supported by boat production and servicing facilities. 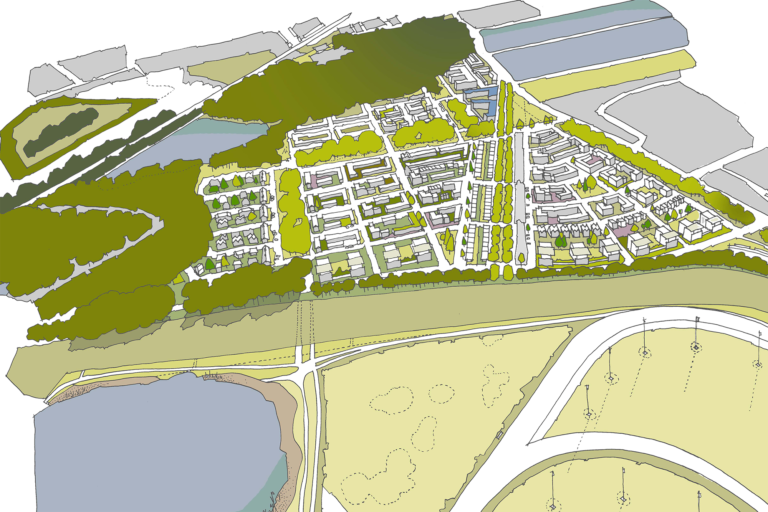 Assael’s masterplan transforms the 11 hectare industrial site into a new residential neighbourhood. 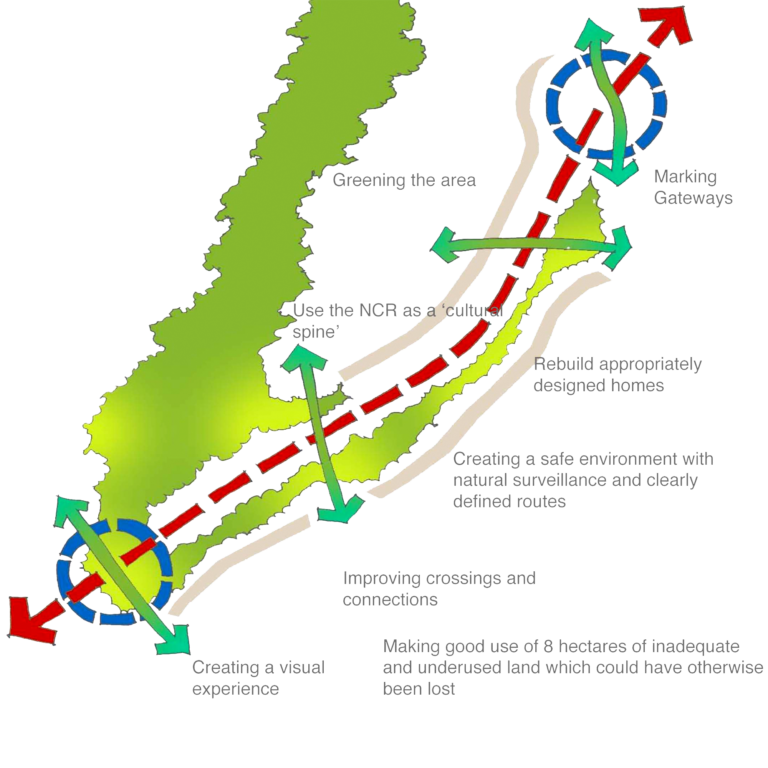 The 1,000 homes cluster around community gardens and public squares, linked by a network of green streets and pedestrian routes. 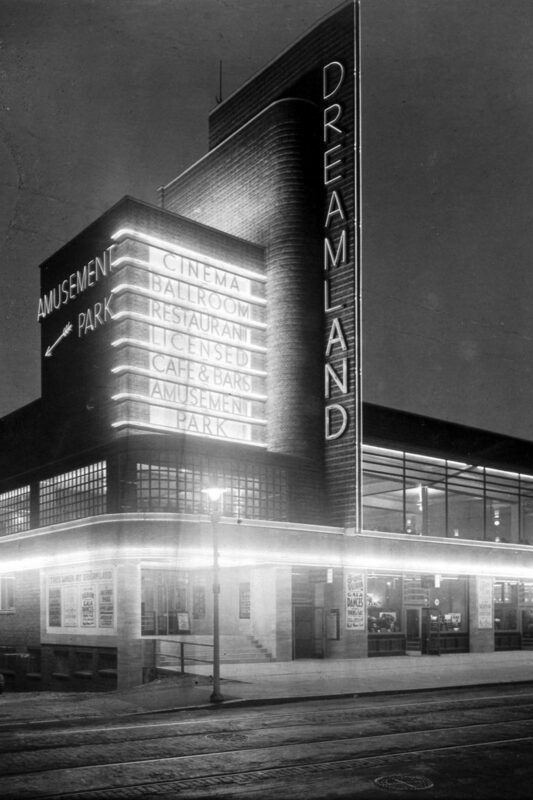 Our proposal regenerates the Margate Dreamland amusement park into a low-density housing scheme of 474 new homes, and protects the Grade II* listed cinema and Grade II listed rollercoaster at the centre of the site. 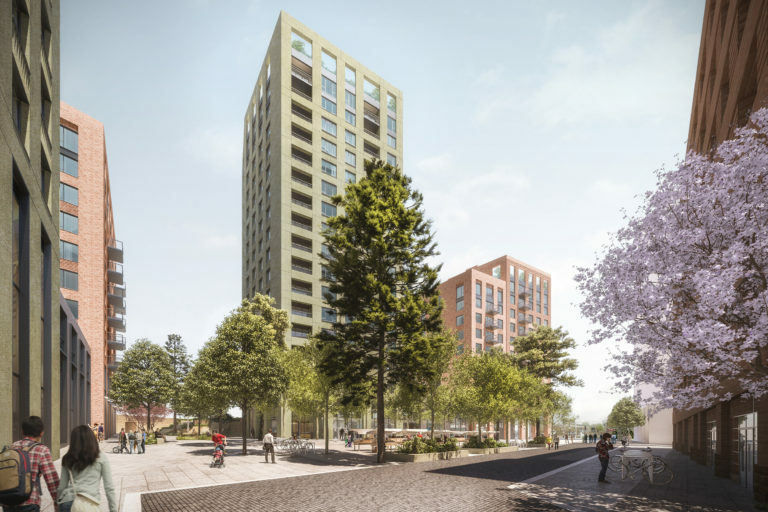 The exploration of the regeneration potential of estates surrounding the North Circular Road with the aim to improve the quality of life for residents and improve accessibility across the wider area. 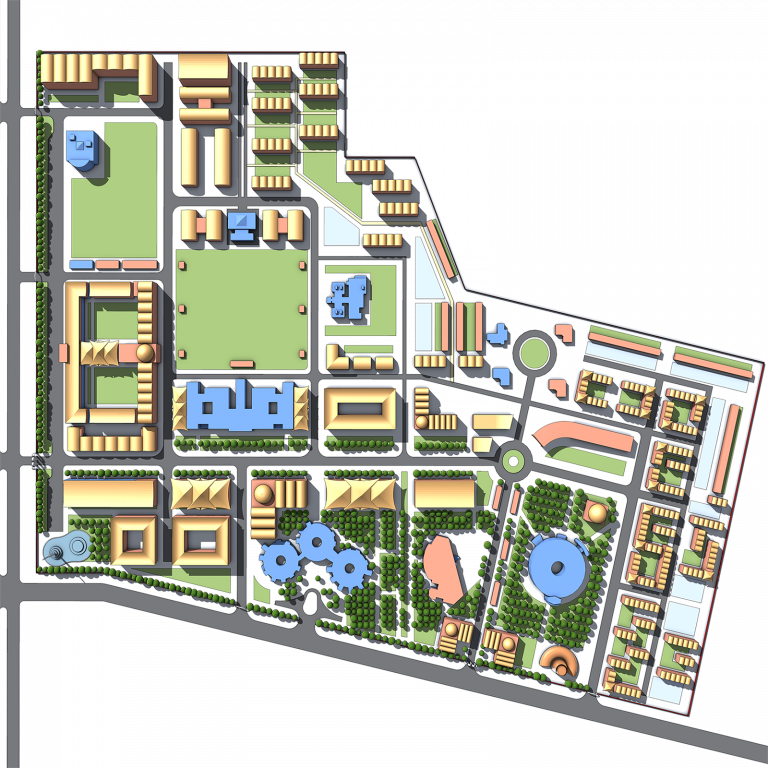 A strategic masterplan to redevelop the campus and halls of residence of this specialist medical university, with a review of all existing buildings and land phases in line with the university’s future expansion. 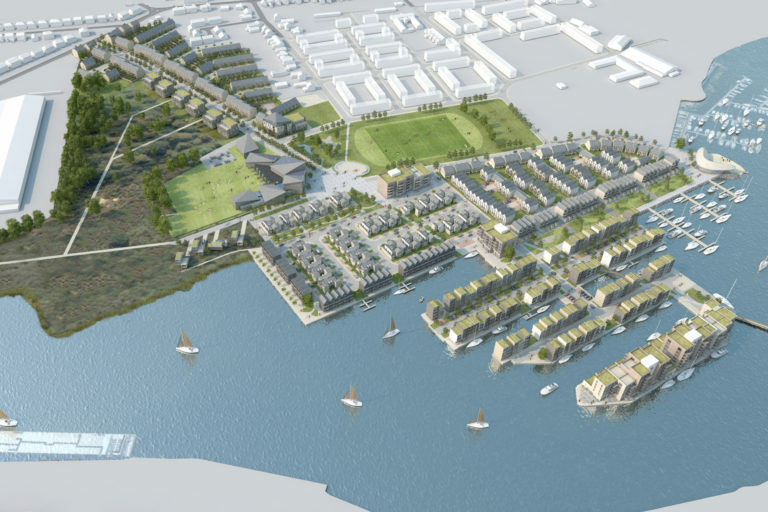 Working closely with landowners and Waveney District Council, our 1000-home outline consent for an illustrative masterplan and design coding added detail to the Lowestoft Lake Lothing and Outer Harbour AAP. 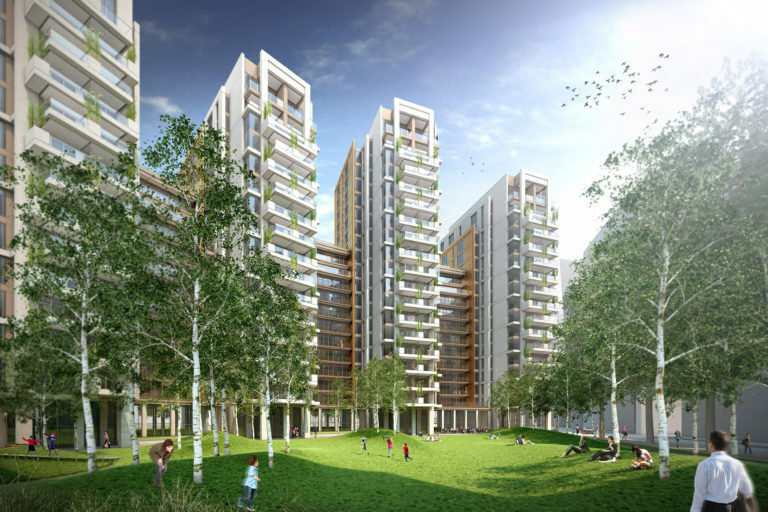 This design for this residential development fronting onto Amwaj Marina incorporates an interlaced layout driven by the aim to maximise views of the water and integrate shaded landscaped gardens with cascading water features between the buildings.